The Eastern District of Pennsylvania addressed an interesting issue on Monday, in Lalumera v. 2491 Corp. 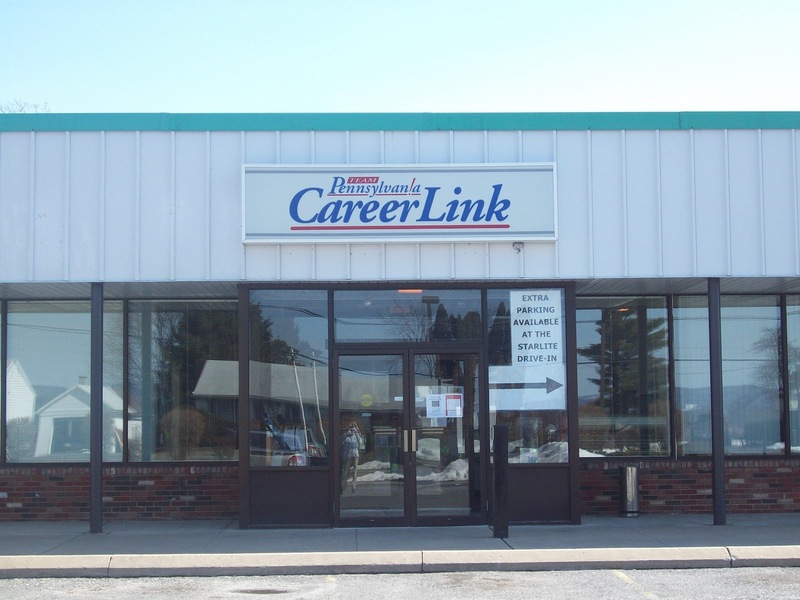 Both parties sought "hearing transcripts and related filings from the Pennsylvania Department of Labor and Industry respecting the employee’s unemployment compensation claim." The Department (which I always call DLI, but the opinion calls DOL - any Pennsylvanians want to weigh in on this in the comments?) argued that the materials were "privileged" and refused to hand them over. DLI relied on new PA UC regs providing that UC information is "confidential" except as needed to decide UC issues and as required by law. The Court rejected the "unemployment insurance privilege." However, it limited its holding to situations in which both employer and employee authorize disclosure. HT: PBA Labor and Employment Law Section listserv (specifically fellow blogger, Harold Garner). 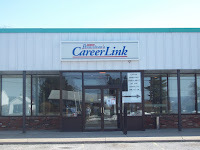 Image: Centre County CareerLink where Referees hear UC cases. Good post. I'm with you on the "DLI" vs. "DOL" issue. I always equate DOL with the feds.